Making Tax Digital is a key part of the UK government’s plans to make it easier for individuals and businesses to get their tax right and keep on top of their affairs. HMRC’s plans to become one of the most digitally advanced tax administrations in the world. Making Tax Digital is making fundamental changes to the way the tax system works – transforming tax administration so that it is more effective, more efficient and easier for taxpayers to get their tax right. You may be taxed on your foreign income by the UK and by the country where your income is from. You can usually claim tax relief to get some or all of this tax back. How you claim depends on whether your foreign income has already been taxed. This is the event to hear from experts about the structure, procedure and the deadlines related with these taxation issues..
Ms Edhem will talk about TBCCI projects and initiatives. Ms. Shah will talk about Making Tax Digital. Mr. Robertson will introduce the Xero Software and how it helps Making Tax Digital. 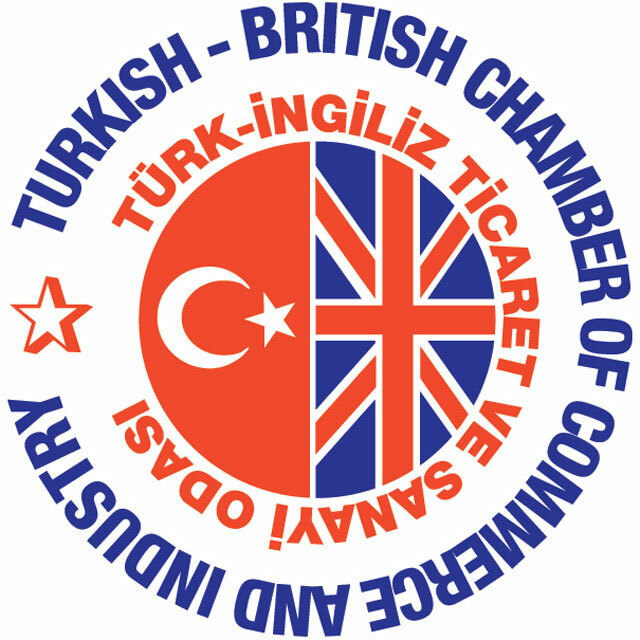 Mr Gazioglu will discuss the Double Taxation issues for New Tax Residents from Turkey. Registration is possible via email to info@tbcci.org and closes on Tuesday, 19 February 2019. Due to demand and availability, you are advised to book early. Registration will be confirmed upon payment of the Registration Fee.